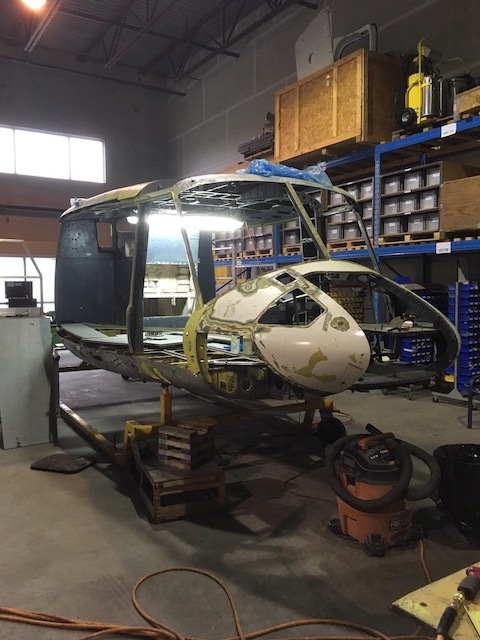 CanWest provides comprehensive sheet-metal and composite structural repair services to both the helicopter and fixed wing industries. Services are available at our Langley, British Columbia, Canada facility and/or the customer’s location, anywhere in the world. 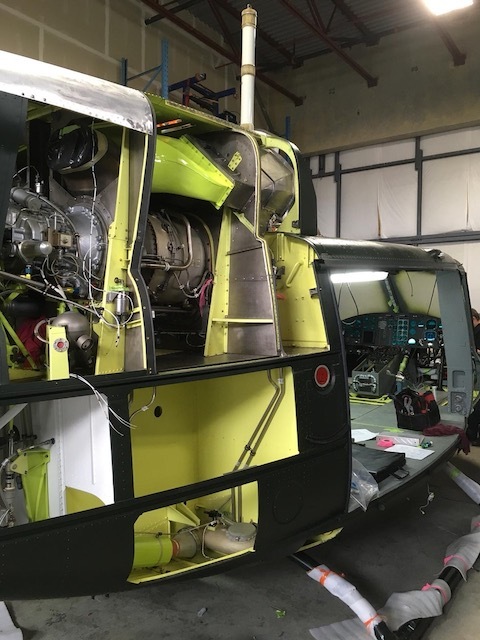 With years of hands-on technical experience, our highly qualified team provides repair services on a wide range of helicopter/aircraft types and models. Experience and services range from, but are not limited to, basic work-scopes concerning both civilian heavy structural and/or military depo-level airframe inspection – including attendant comprehensive repairs to airframe sheet metal/composite structural components; incorporation of STC’s; design and prototyping capability, and structural support required by the CanWest avionics department carrying out full airframe re-wire’s/modifications to customer specifications. CanWest is fully capable of and approved to carry out military work as per our Canadian Controlled Goods Program. Sikorsky S61L/N – comprehensive experience in the repair of all manner of doors, window assemblies, engine platforms, transmission platforms, engine and transmission cowls, sponsons, fuselage/hull, firewalls, STA 243 and 290 frames major repair and replacement, stabilizer, all fairings and covers and very significant experience in the repair, full overhaul and AD/9000 Hr inspections and Overhauls to the tail-rotor pylon assembly. 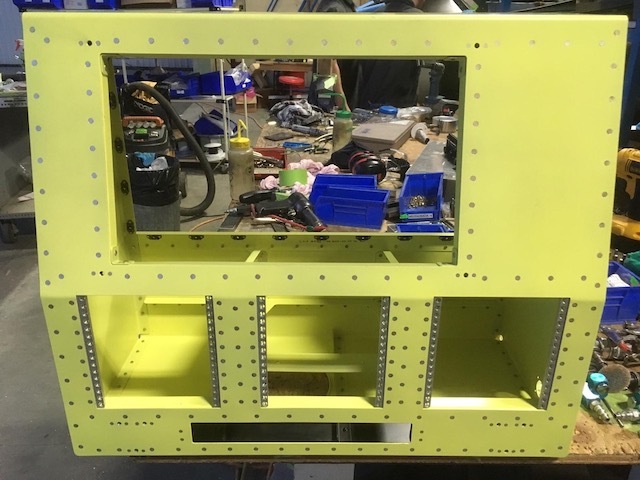 CanWest has a dedicated precision tail-rotor pylon fixture for this component. 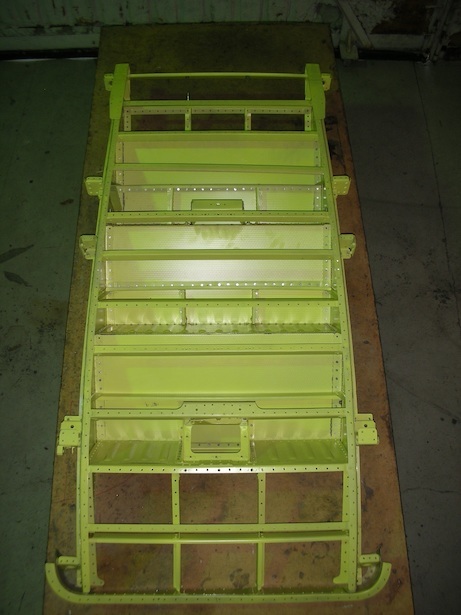 Sikorsky S-76 series full structural repair capability. 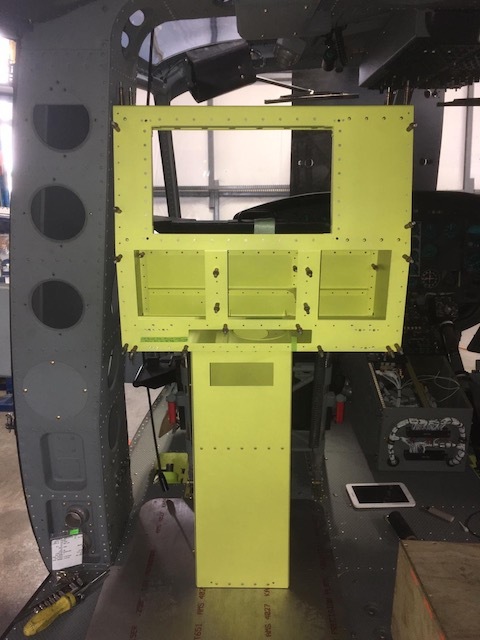 Sikorsky UH-60 Blackhawk series structural repair capability. 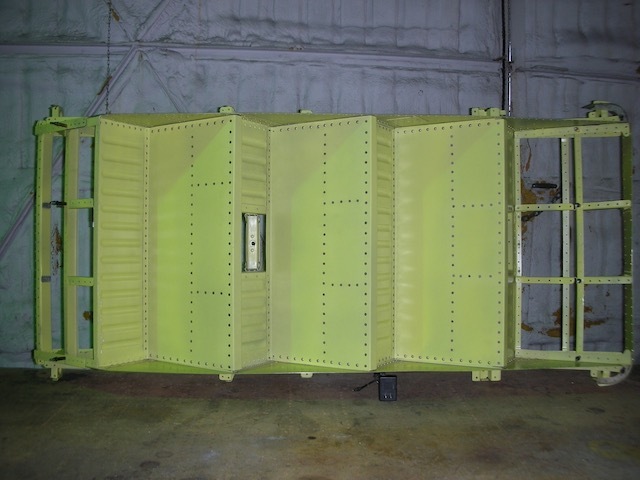 Bell Medium B204/205/212/214B/214ST/all Huey variants series structural repair capability. Bell B206 series structural repair capability. 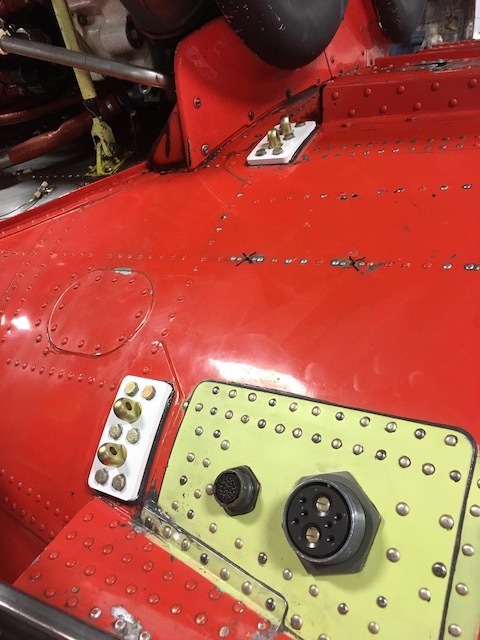 Airbus AS 350/355 Astar/Twinstar series repair capability. Aerospatiale Alouette/Llama series repair capability. Cessna 100/200 and later series structural repair capability. 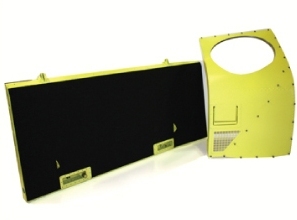 Piper PA 28 series, PA 34 series and other Piper product series structural repair capability. Beechcraft 33/35/36/58 and 76 Duchess etc., series structural repair capability. Murphy Aircraft Manufacturing – full Maverick, Rebel, Super Rebel and Moose series including full Murphy floats product line. Please contact us directly for a consultation, quote and the scheduling of your repair needs.